Association Treasurer to manage all financial aspects of the organization. Accounting background desired. Associate delegates - UFASA is always looking for individuals to help with fields setup/breakdown, side projects, or board membership. 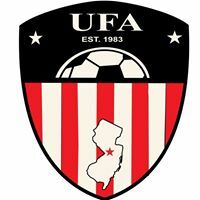 Copyright © 2001 - 2019 Upper Freehold/ Allentown Youth Soccer Assn. All Rights Reserved.